A very popular and versatile pad. 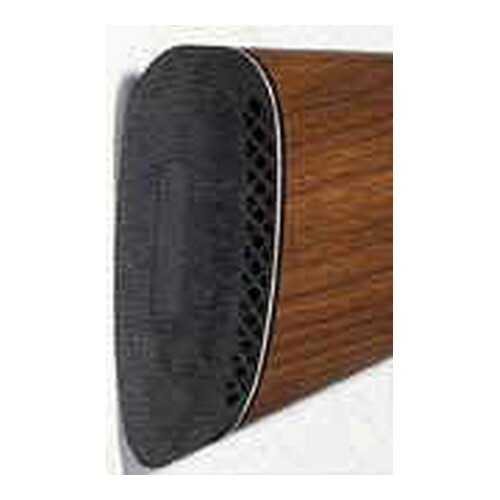 Designed to be a good choice for either rifles or shotguns. Excellent recoil absorption qualities of the "Double-X" trademarked core pattern make this a good choice for recoil sensitive people who prefer a side cored pad. - Depth of the pad (amount of cushion) - 1.0 in.